Only just 5 months has lasted Stefan Çipa's "Adventure" in the post of Director of Prisons, as according to Oculus News sources Çipa was discharged from duty. We recall that Çipa was appointed as Prisons Director on September 3, 2018, while his dismissal was decided yesterday by the Justice Minister, Etilda Gjonaj. 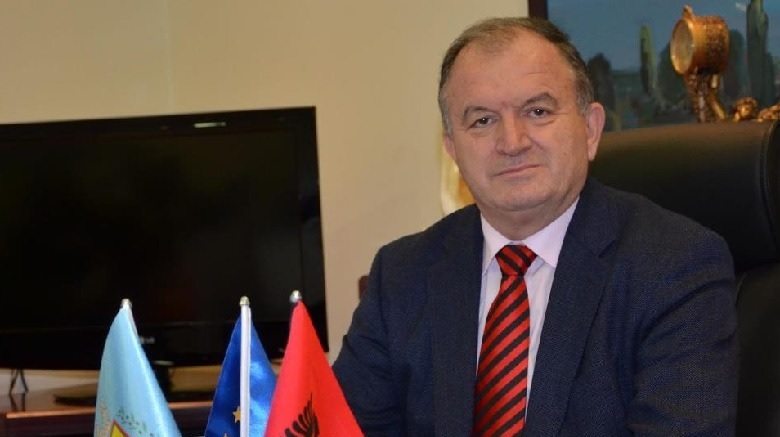 Earlier, Çipa held the post of Deputy Minister of Interior, while he was the secretary for Emigration to the Socialist Party, as well as mayor of Saranda. Çipa's predecessor, Arben Çuko is also in prison today because he is accused of corruption, favoring some of the VIP convicts. While Çipa has not yet been clear about the reasons for his dismissal.